Allison has been on fire twice and in love once, and both have left their scars. 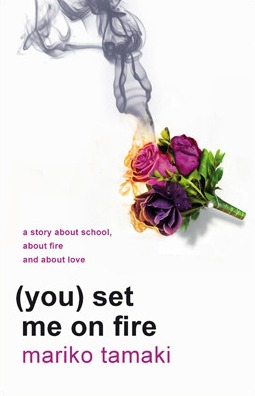 As she starts her freshman year in Dyke Hall, she meets Shar, who draws her like flame. Allison strives for reinvention, but she also falls on old habits.